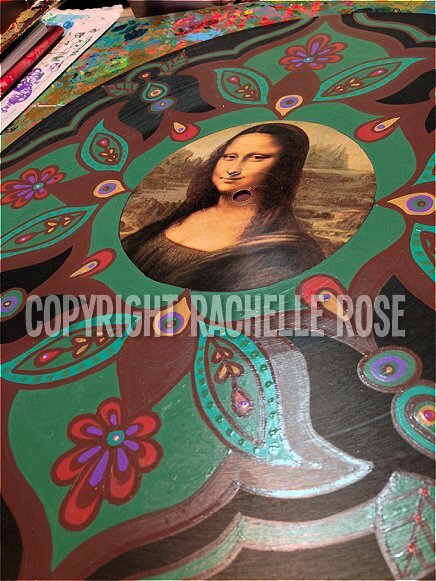 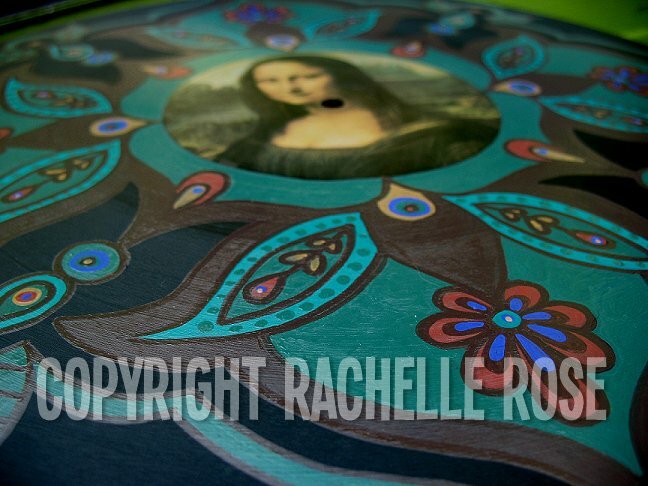 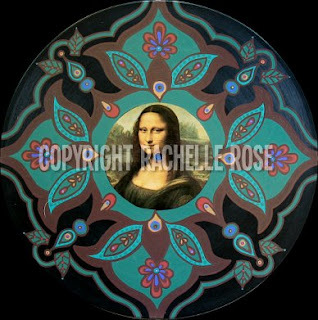 This record was painted for a delightful person who loves Italy and wanted a record with a little bit of purple. It has gone to live in Federal Way, WA. Ciao, pretty donna misteriosa.